Hello all! A year ago I made the decision to take a blog break over the summer that somehow lasted until today. I've enjoyed my time not blogging in fact, I liked it so much, I've decided not to return. I cannot tell you how much I've enjoyed getting to know all of you and the many friendships that I've made, not to mention the creativity I have been inspired by. 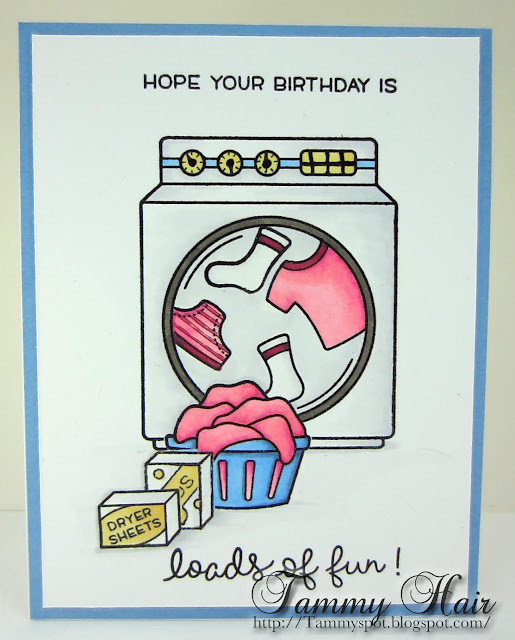 I wish you all the best and continued craftiness! Hello! 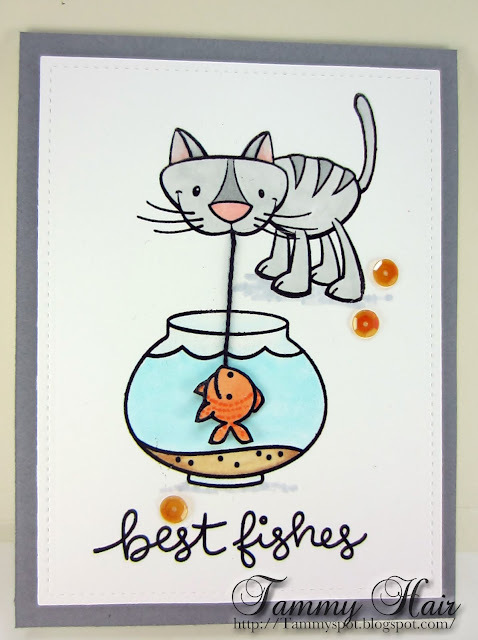 I know, I've been absent from my blog far too long but I continue to fight the lack of mojo and enthusiasm. So I decided to take a summer break from blogging. I'm hoping that by autumn, I'll be immersed with creativity and my mojo tank refilled. So until then, I leave you with a card I created featuring another Two Lips Stamps, Police Dogs. Have a wonderful fun filled summer and be safe! See you in the fall! Hello! 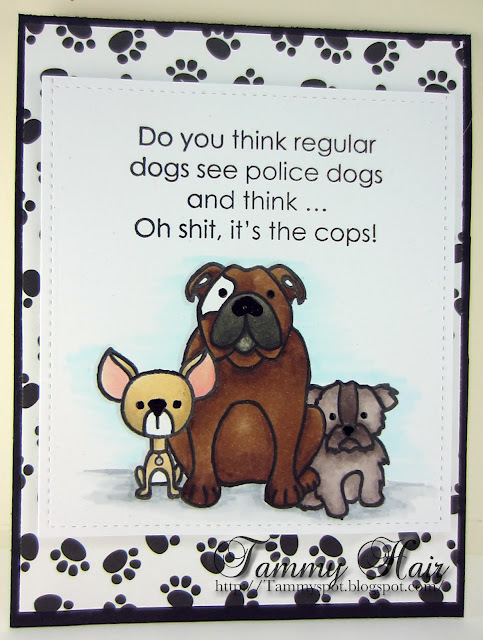 I have great news to share today, I recently discovered Two Lips Stamps, a company that is equal parts of truthfulness and humor! You know my funny side is always showing. I love a good giggle! 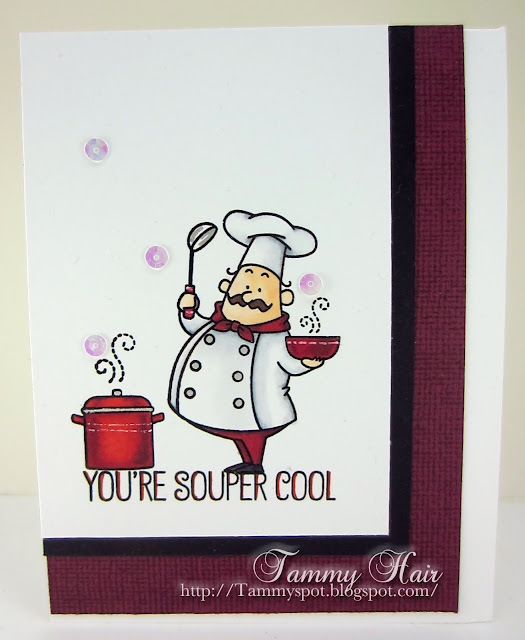 To create my card I used Recipe Read from Two Lips and the chubby chef from Birdie Brown Recipe for Happiness from My Favorite Things Stamps. I encourage you to visit Two Lips Stamps but be prepared stay awhile and laugh! In case you are wondering, yes indeed, cookbooks are definitely works of science fiction written in a language that is totally foreign to me! Yup, stinkin' alright, stinkin' fabulous, amazing, awesome, to name a few of the adjectives that appear on the inside of the card to remind the recipients that's what I think of them! 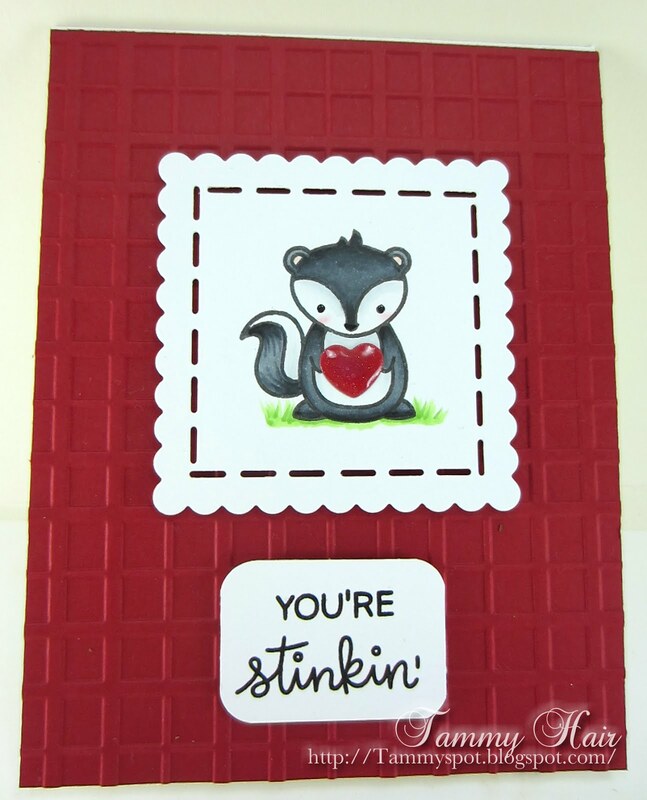 The cute stamp set is Stinkin' Cute from Lawn Fawn and it's as close as I ever want to get to a skunk! 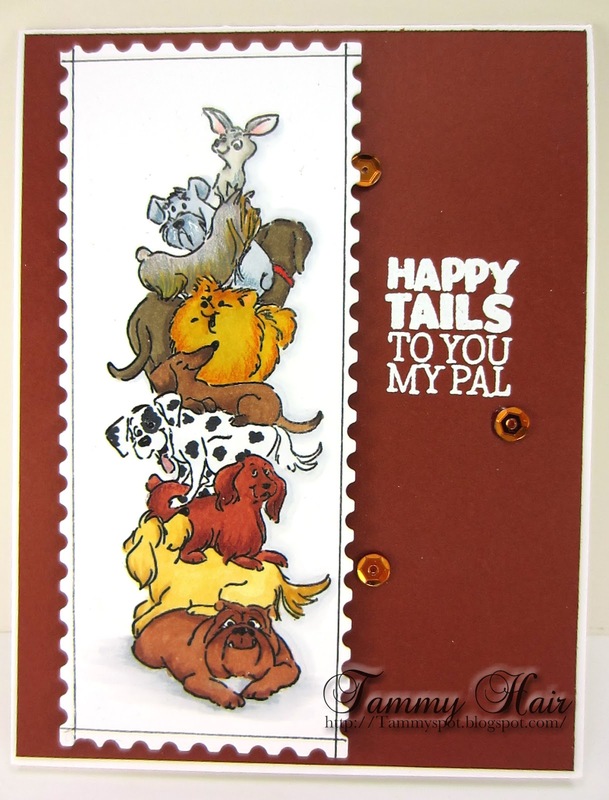 Glad to be back today with a card featuring the Simon Says Stamp Spring Flower stamp set. I love the color combination, something maybe Mother Nature might consider! Hello friends! I am alive and well and hoping you are the same! It seems my love affair with blogging has waned and I'm finding it difficult to get back into the grove of frequent posting. I don't know if its a permanent state of mind or maybe a passing condition. 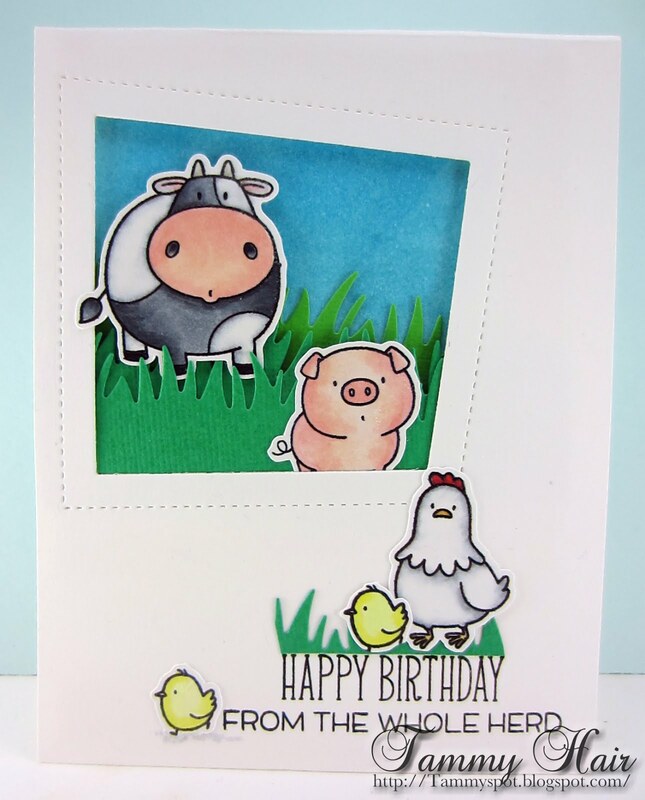 Nevertheless, I've been making cards and I am here today to share a birthday card I made using two stamp sets from Simon Say Stamp, Cuddly Critters and Cuddly Critters Accessories. Sadness has once again filled my heart. 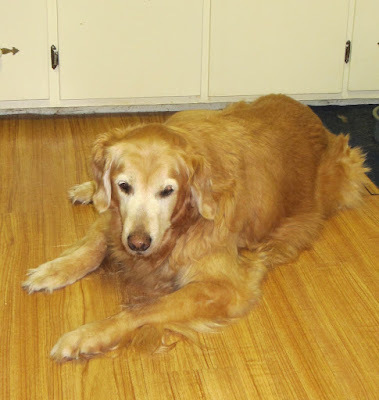 On April 23, my beautiful Rozie crossed over to the Rainbow Bridge. She was 3 months shy of being 13 years old. I am so fortunate to have shared my life with her, we had a long lovely friendship. She will always be in my heart and forever missed. Back today to share a birthday card for the best friend in the whole entire world! Happy, happy birthday dear friend and many more! My card today features some of the super cute animals from My Favorite Things Birdie Brown stamp set The Whole Herd. 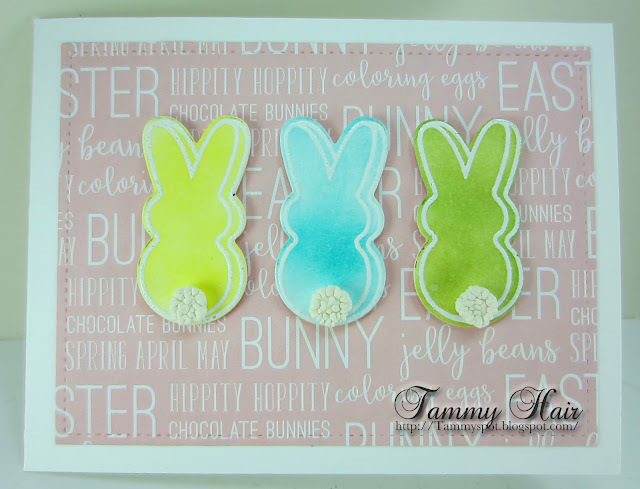 Stay tuned for more cards featuring this stamp set. I hope you are enjoying a lovely warm day to celebrate Palm Sunday and the first day of spring, however, my card has absolutely nothing to do with either occasion! My card today features one of the adorable chefs from the BB Recipe for Happiness by My Favorite Things. 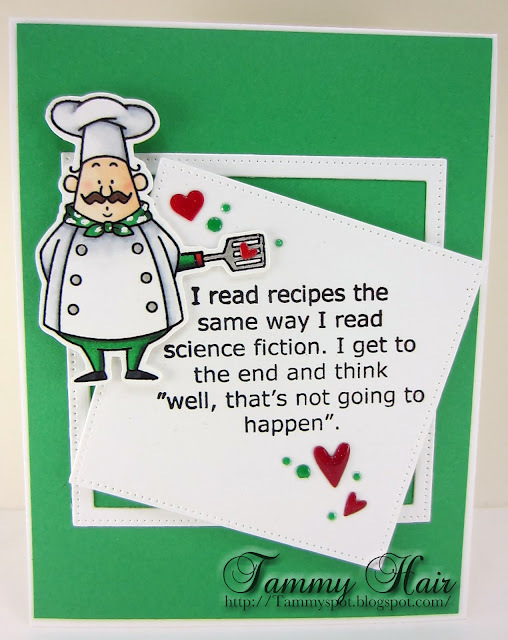 Wishing a chef, any chef, comes knocking on my door, I just hate, hate, HATE to cook! Goodness, time really does fly when you're having fun. I was surprised to see how long it has been since I last posted! 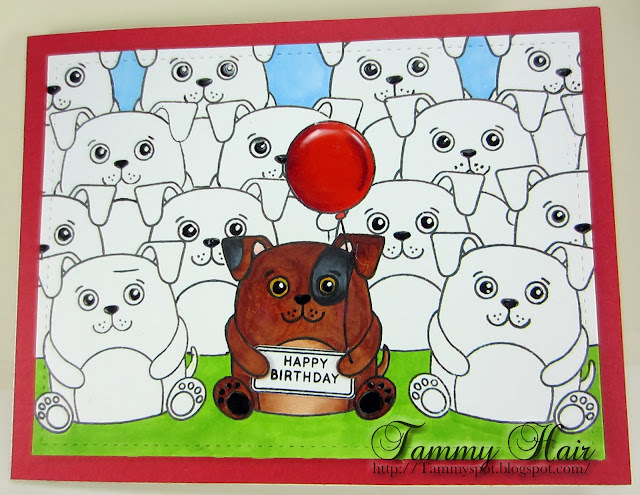 So today is the day to get back to posting and share a birthday card that I made using the super fun Stacked Animals stamp set from Simon Says Stamp. Love this set! 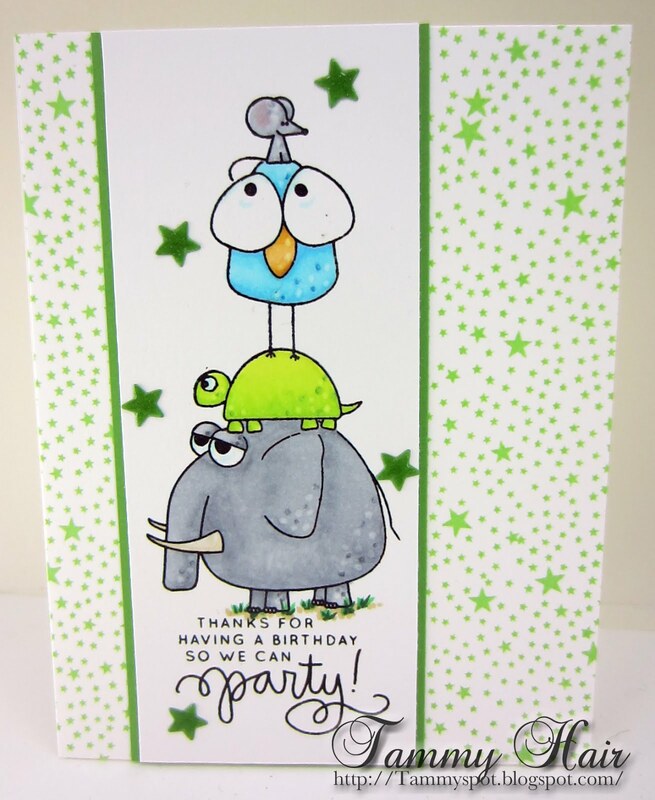 Stacking Animals stamp set from Simon Says Stamp. 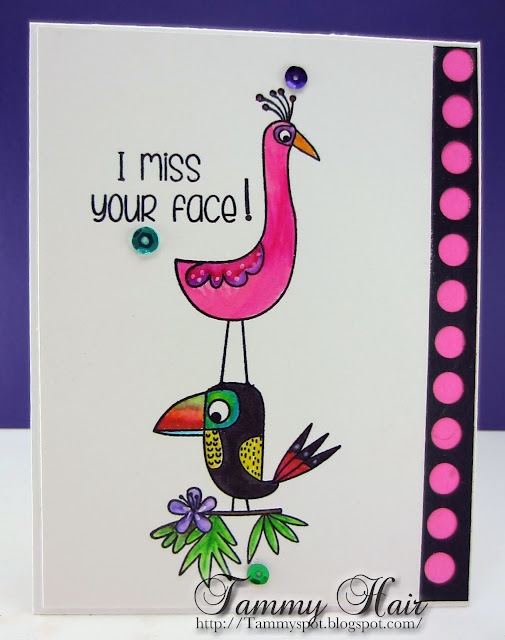 I can't help but laugh every time I look at the Birds of Paradise stamp set from My Favorite Things! 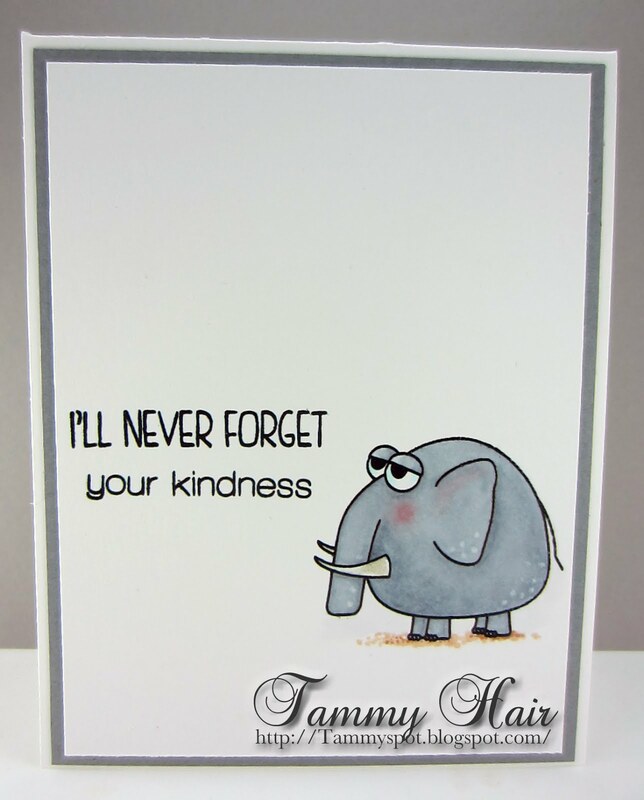 I hope you have the same reaction to my card. Absolute silliness! A good friend of mine stopped by for a playdate. We combined her idea with my 'stuff' and ended with this card!